Submitted by rthomas on Thu, 03/17/2011 - 15:18. 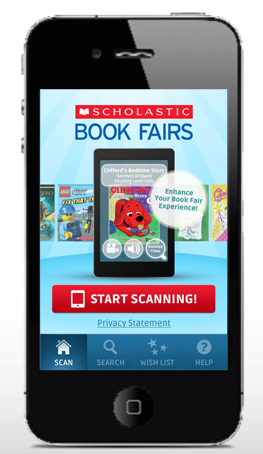 Scholastic Book Fairs helps schools across the country encourage a lifelong love of reading in all children. 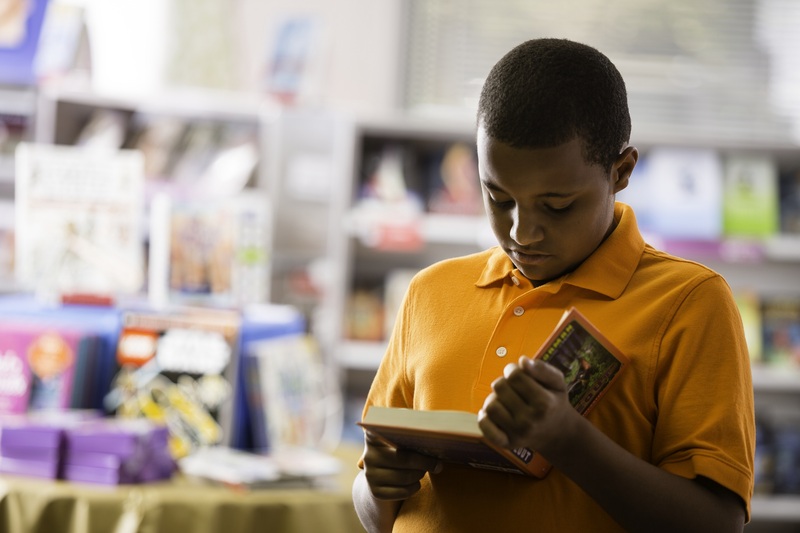 Through partnerships with schools, parents, and community organizations, Book Fairs give students access to affordable, popular books that will inspire them to read and to keep reading long after they leave the classroom. 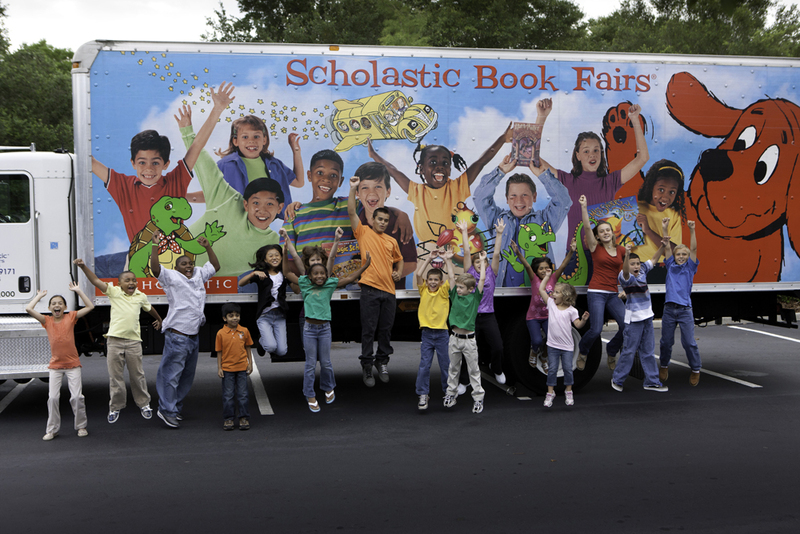 Each year Scholastic Book Fairs, in partnership with schools across the country, hosts more than 129,000 book-sale events that give more than 40 million students and their families’ access to thousands of affordable books and educational products, helping foster a lifelong love of reading. 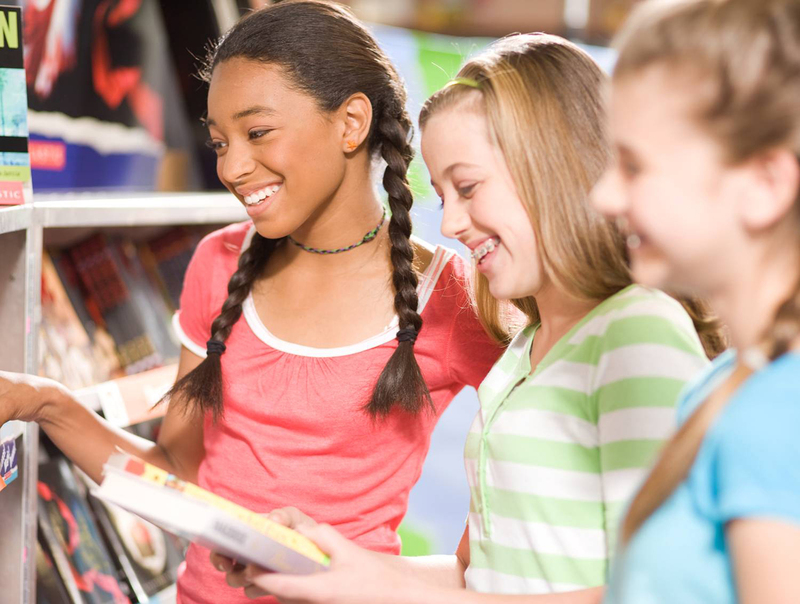 School and parent volunteers work with Scholastic Book Fair representatives to organize these weeklong events at school, where children can peruse and purchase their favorite books. 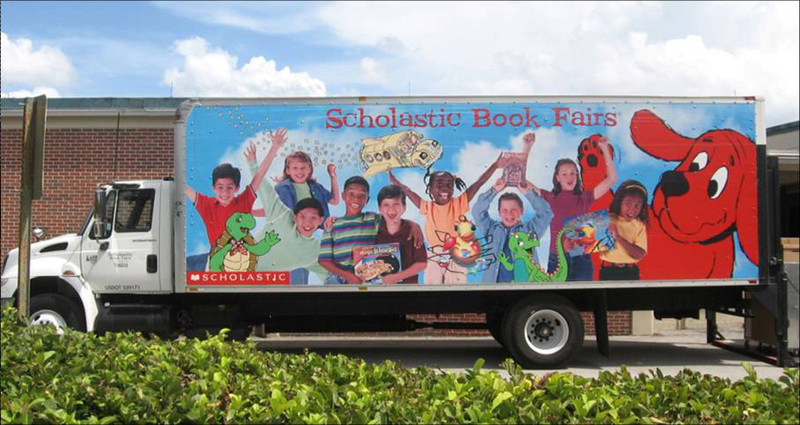 From its nationwide network of more than 50 warehouses and customer service facilities, Scholastic delivers its fairs to schools, with the majority of books arranged in mobile, easy-to-access cases. Books are displayed face-front and grouped by age or grade-level, so it’s easy for kids to find characters and subjects they love and want to read about. 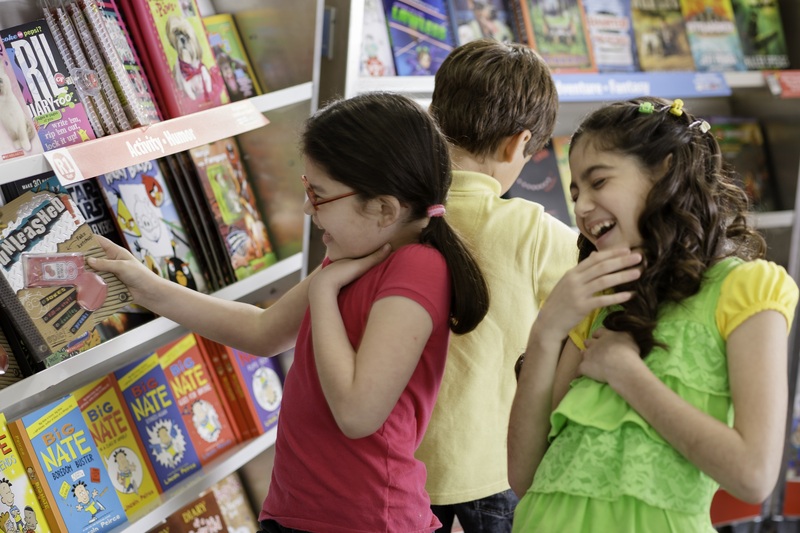 Scholastic also provides planning materials, promotional tools and merchandising displays to help the school create an exciting bookstore environment. Scholastic Book Fairs’ team of book experts – former educators, booksellers and book fair veterans – reviews thousands of titles from hundreds of publishers each year, and every Scholastic Book Fair offers a new assortment of books for the fall and spring seasons and consistently includes the latest award winners and most popular books, often in exclusive book fair-only editions. At the end of the fair, the school is awarded either a percentage of the revenue or books and educational materials. 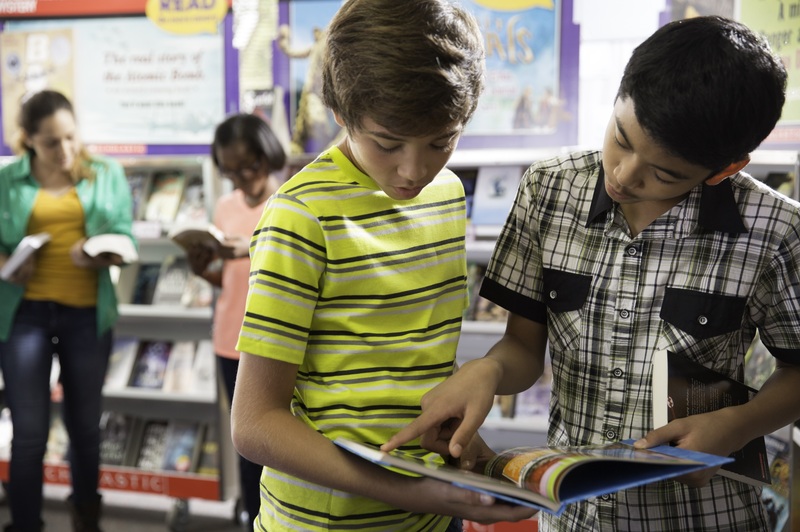 In 2014-2015, Scholastic Book Fairs helped generate more than $195 million in funds for school projects and classroom materials. Through Scholastic Book Fairs’ All for Books® program, local businesses, community members, and parents can make donations to schools in their neighborhood to help buy books for school libraries and to purchase books for students who otherwise would not be able to afford them. 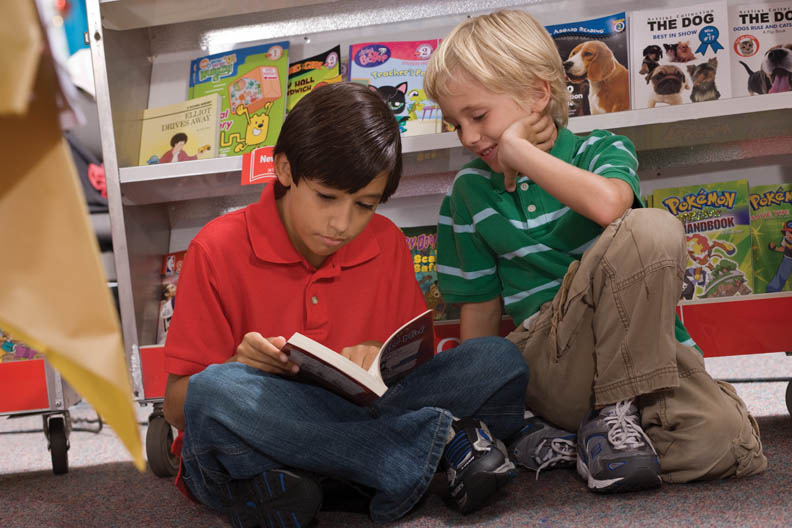 Through the Scholastic Possible Fund, Scholastic Book Fairs matches the contributions with a donation of up to one million dollars in books to the Kids In Need Foundation, Reader to Reader, Inc., the National Center for Families Learning, and other organizations that help children in underserved communities. 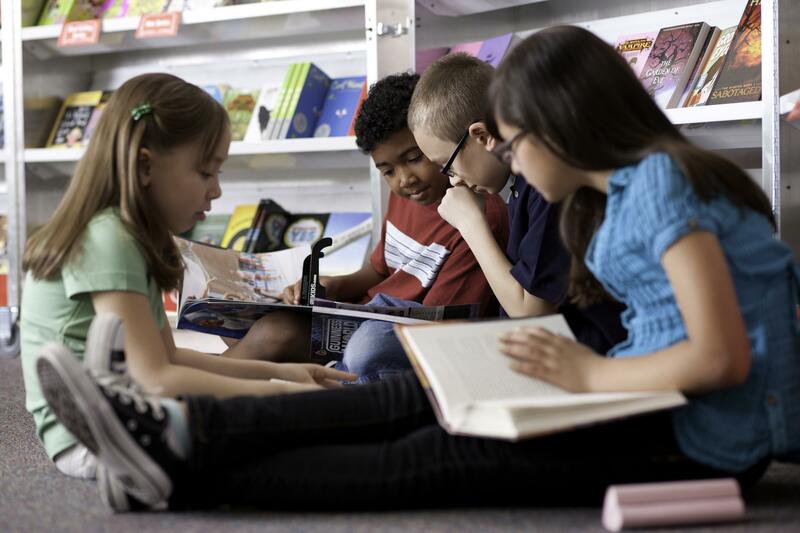 Scholastic firmly stands behind the cause of increasing access to books today as much as we have since we were founded nearly 95 years ago with the mission to encourage the intellectual and personal growth of all children, beginning with literacy. 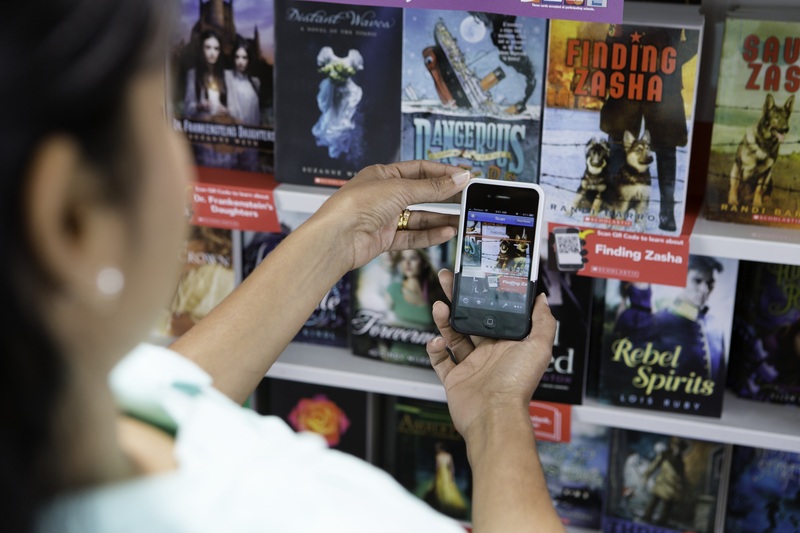 Scholastic Book Fairs depends on collaborations with schools across the country to be able to pursue its mission of ensuring that children in every community have access to books and learn to love to read. According to the Kids & Family Reading Report, 5th edition from Scholastic, 90% of kids ages 6 to 17 say they are more likely to finish a book they have picked out themselves. In addition, having books in the home is a more significant indicator than family income in determining whether a child will be a frequent reader. According to the journal Research in Social Stratification and Mobility home library size has a very substantial effect on educational attainment.